Awana has impacted the lives of children and families for over 75 years. Each week more that 4 million children attend Awana at over 47,000 churches worldwide. The Awana ministry at Heritage Baptist Church seeks to come alongside Kindergarten (5 yrs. old by August 1st) through 4th grade children and their families to provide a safe and fun environment where kids can grow in their relationship with God and others. We accomplish this through Bible lessons, Scripture Memory, Game Time, and many special events like Awana Grand Prix, Community Appreciation Night, Movie Night, Super Hero Night. We also bring in special speakers, magicians, puppeteers, etc. 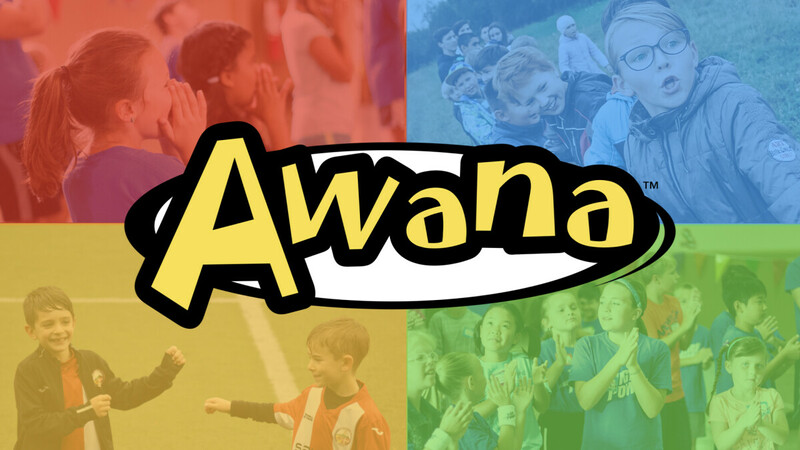 Awana gives kids from our community the chance to be themselves, have fun, and feel loved regardless of who they are. The Awana Handbook provides information on dues, activities, awards, and more. The calendar shows theme nights and other special events.